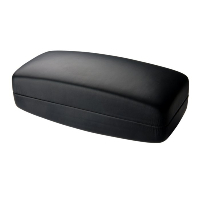 Strong, rigid case with a pressed foam liner. 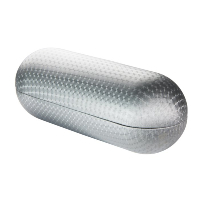 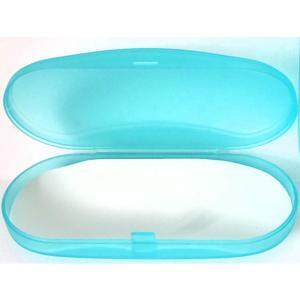 Suitable for larger Sunglasses and Spectacles. 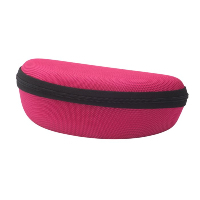 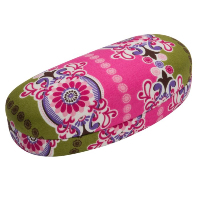 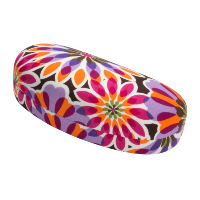 Lots more Spectacle and Sunglasses Cases available.